Quince is a fruit rich in vitamins and minerals that we can consume in terms of health. We can consume fresh fruit in autumn and winter. Fruits are an important part of a healthy diet. Fruits are very rich in nutrients our body needs to stay healthy. Quince is a fruit rich in vitamins and minerals that we can consume in terms of health. We can consume fresh fruit in autumn and winter. A mature quince takes a golden color. It has a very different and sweet flavor. It is rarely eaten raw, usually consumed, cooked or frozen. Quinces grown in Asia are softer. In some regions, jam is also used as food. Quince is a good source of food, as in other fruits. It contains plenty of A, B and C vitamins. It contains fibers that are very useful for stomach. It is rich in copper, zinc, selenium, potassium, iron and phosphorus. Emergence of quince during winter months shows that is good for diseases caused by cold that occurred during that period. 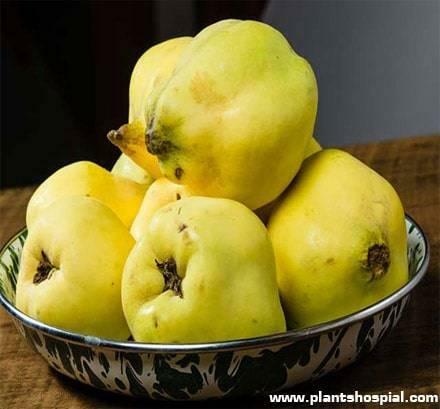 Some of health benefits of quince fighting cancer, weight loss, treatment of inflammation, skin health. The cause of inflammatory bowel disease is still unknown. Experts say can be inherited or caused by environmental conditions. Vitamin C is an important source of hope for this disease because of has anti allergic properties and contains a high amount of vitamin C.
It helps treatment of such intestinal diseases and contributes to immune system to fight disease. Itis a fruit type that is low in calories but high in dietary fiber. A fresh and raw 100 gram quince contains only 57 calories. At the same time, ratio of saturated fat and sodium is low. Because of all these properties, helps to lose weight in general and is an important source of nutrients for other organs. Especially in winter, people who gain weight with consumption of quince can overcome these problems a little bit. Having a satisfying feature of quince makes you hungry late. The antioxidant properties of quince protect heart and veins. It is a natural antibiotic and prevents clogging of vessels and contributes to operation of heart. Quince in oven is good for nausea and vomiting problems. A very good diuretic prevents accumulation of fluid. It also has an effective antiviral feature. Rich in potassium, helps keep blood pressure at a healthy level. This prevents damage to arteries and heart. Itcan be consumed regularly to lower LDL or bad cholesterol in blood. It also has ability to remove blood because of is anti-oxidant. 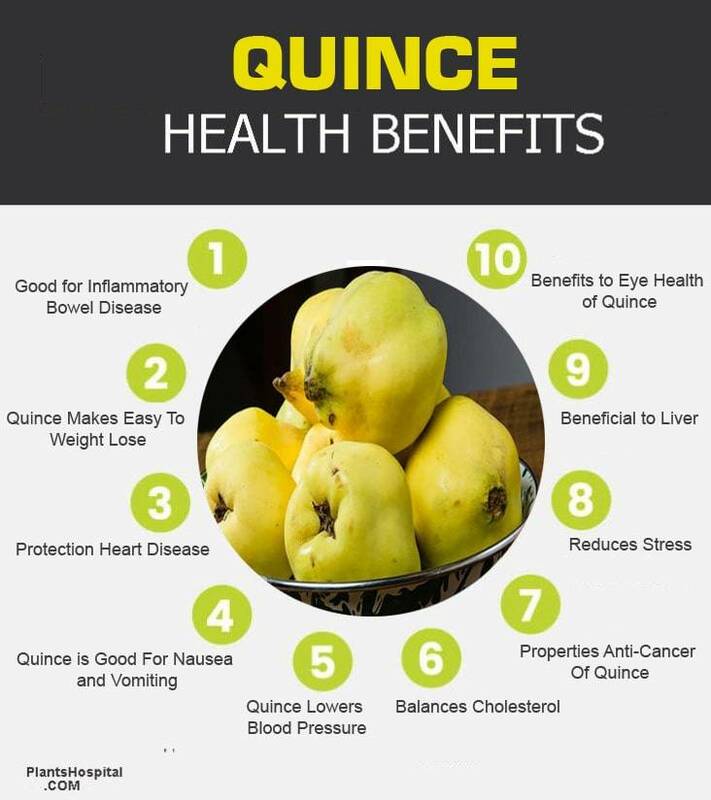 This feature of quince is also important to maintain heart health. We emphasized antioxidant properties of quince. This feature, which is found in many fruits, strengthens body’s struggle against free radicals and destroys malignant cancer cells. The vitamins and elements contained in quince protect mucous membranes by blocking toxins and chemicals that cause colon cancer. This reduces risk of colon cancer. Itis an effective fruit against stress. It helps body to fight stress and indirectly protects mental health. It does this through antioxidants. Eliminates stress of mind caused by stress. Antioxidants contained in quince are important in liver. Quince, which acts as a natural antibiotic, cleans liver from free radicals and ensures that works in a healthy way. It strengthens liver with help of minerals contains. A scientific research in China revealed that ritual is an important food source for eye health. It has been determined that consumption of quince as boiled or raw is good for eye problems and also treats throat pains, relieves coughing and prevents inflammation. Quince juice has an important contribution to respiratory tract. It helps in respiratory diseases, asthma and anemia. It has ability to reduce severity of diseases. Regular consumption of tuberculosis, dysentery and liver failure, such as provides treatment of different diseases. 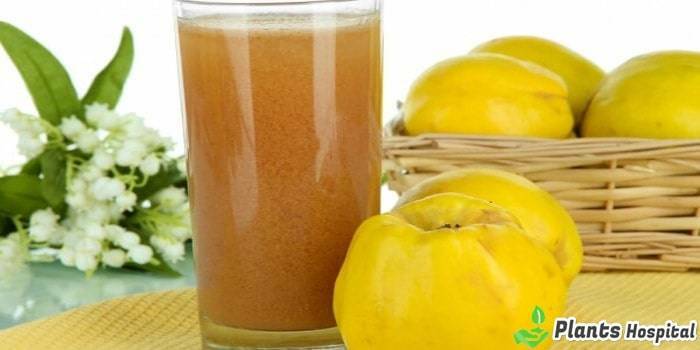 Quince juice is a useful food source in general. It strengthens metabolism and is effective in combating diseases. It reduces rate of colds and colds caused by colds during winter months. This type of disease is more damaged and can be saved in a short time. • It strengthens heart and protects against diseases. • Cut or reduce severe cases of diarrhea. • It removes inflammation in small intestine, strengthens stomach, has a lot of benefit to digestive system in general. • It is beneficial for liver, prevents formation of arteriosclerosis. • It plays an important role in regular functioning of gallbladder. • It has a mind-opener, strengthens memory. • You can stop nosebleeds and stop bleeding by pulling quince juice to bleeding nose. • It is effective against dysentery, is good for menstruation. • Quince seed and quince juice are mixed by mixing and facilitate delivery. • Beneficial to kidneys, fixes problems of anorexia. • Can be used to sweat body, sweat is cleaned with help of body. • It can be used by gargling against sores in mouth, throat infections and similar respiratory infections. Quince leaf tea is said to be particularly effective against diarrhea. It is also useful for body in general. Prepare a tablespoon tea from dried leaves of quince and pour half a liter of boiling water. Then rest for 30 minutes and while is hot. Experts say that the most useful leaf for liver is between leaves of plant. Stress is good, has calming properties. It is used for treatment in cases of diarrhea. Helps to eliminate bowel infections. Has an antioxidant effect and protects metabolism in general. Even if is very weak, has ability to lower fever. Fruits and leaves of quince as well as seed is beneficial in terms of health. Quince core contains amygdalin and vitamin B17 which serve as an anticancer. It core also contains acids such as sugar, petkim, malik. 1. Tea made from this seeds removes insomnia. 2. Reduces stress and tension. 3. It removes smell of mouth and bad breath. 4. It has healing properties of mucus and burn wounds. 5. It contributes to skin health and retards aging. 6. It is effective against free radicals which cause cardiovascular diseases. The benefits of quince jam are generally similar to benefits of quince, but is said that quince jam is particularly good for breast diseases. Experts recommend quince jam for tuberculosis patients. Some experts say is good for cancer disease. Norwegian Food Research Institute says that quince jam has detected inhibitory properties of cancer cells. Strengthens digestive system and cleans intestines. Strengthens stomach, makes it easier to digest and prevents stomach from getting tired. Cleans blood through natural antibiotic properties. Affects nervous system positively and protects nervous health, reduces stres. We can say that quince consumption is very harmful in very rare cases. Some fruits can cause harm in some patients instead of benefit when over-consumed, but for quince this is very rare. x Pregnant women and patients using medication should consult with their doctor before consuming quince core. x It is generally not recommended to eat raw food, but is generally recommended to be consumed by compost or jam. x It is good for constipation because of contains plenty of fiber, but also acts as a laxative. 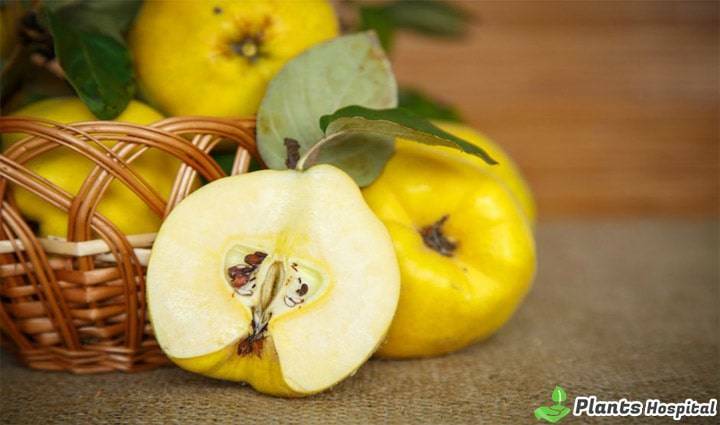 x Therefore, those who have diarrhea problem should postpone consumption of quince. x Because of increases existing problem more and this causes body to lose excess water. 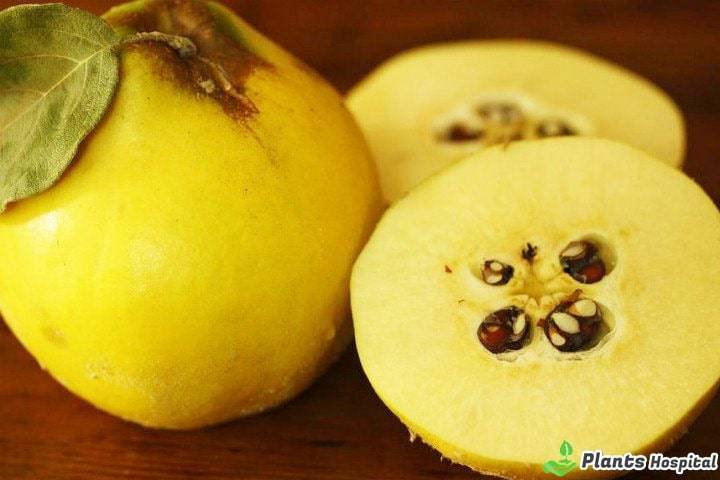 x Some experts recommend that patients with high blood pressure pay attention to consumption of quince. As we said, quince is one of seasonal fruits that we can consume as fresh during winter months. Especially good for digestive system and for people who gain weight in winter is a great diet food.